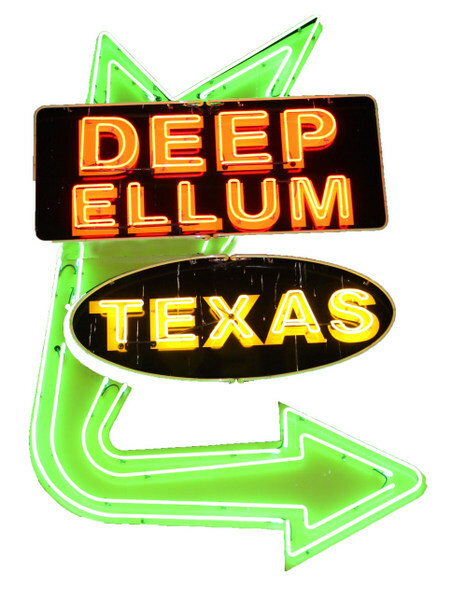 Saturday, October 20th was the 3rd Annual Deep Ellum Pup Crawl & Poker Run starting at 1:00 pm in Deep Ellum, Dallas, TX. Over 50 people with their pets participated with stops this year at St. Pete's Dancing Marlin, Il Cane Rosso, Deep Ellum Brewing Co. and Reno's Chop Shop Saloon. All breeds were welcome, and there were LOTS of 4 legged friends! What is a Pup Crawl, you say? A Pup Crawl is a Pub Crawl (with fabulous drink specials at each stop) that you can bring your Pup with you - the best of both worlds! Combined with the Poker Run for the two legged attendees, everyone seemed to have a good time, as you can see from the pictures! All ended at Reno's with a crawl party on their spectacular patio! Congratulations to the Poker winners! 1st Prize � Two Tickets to the Greyt Gala � Jamie C.
2nd Prize � Wine tasting for Two at Calais Winery � Bill H.
3rd Prize � Gift Certificate to Cane Rosso � Michelle M.
Sincere thanks to our sponsors � VCA Preston Park Animal Hospital, Animal Dermatology Referral Clinic, Three Dog Bakery, and Ben E. Keith, Co.